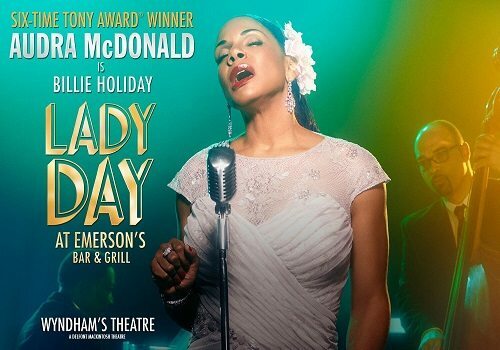 22 June 2017 - "One of the best shows in London"
Six-time Tony Award-winning actress Audra McDonald makes her long-awaited West End debut in Lady Day at Emerson’s Bar & Grill, which was postponed last year. 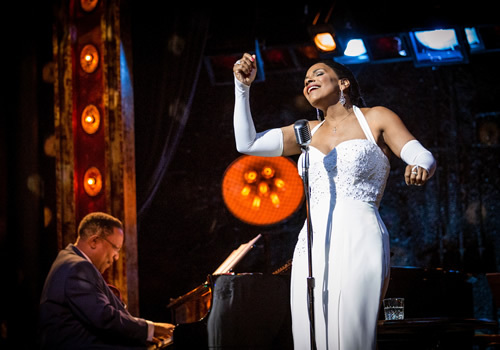 An acclaimed Broadway hit, the musical follows the turbulent life of jazz superstar Billie Holiday, and opens at Wyndham’s Theatre for a limited season beginning June 17th. Earning the 2014 Drama Desk Award for Outstanding Leading Actress, McDonald reprises her role as the famed singer. 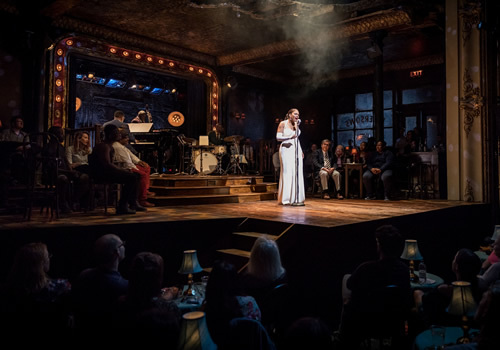 Set in a 1959 bar in Philadelphia, Holiday plays one of the final performances of her lifetime. Through inspiring, poignant music and genuine monologues, audiences witness an intimate version of the star. Accompanied by a spotlight and sultry jazz band, songs such as “God Bless the Child”, “What a Little Moonlight Can Do”, “Strange Fruit” and “Taint Nobody’s Biz-ness” are performed. Written by Lanie Robertson, the production takes the audience on a journey through the extraordinary life of one of the world’s most revered jazz singers. 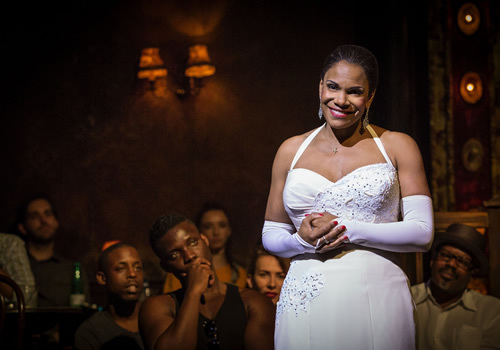 Audra McDonald is the only performer in Tony Award history to have received prizes in all four acting categories, with credits including Carousel, Master Class, Ragtime, A Raisin in the Sun and Porgy and Bess. Receiving two Grammy Awards and an Emmy for her musical prowess, this is a the first time she makes her way to the London stage. McDonald most recently lent her voice to Garderobe in the upcoming Beauty and the Beast film. 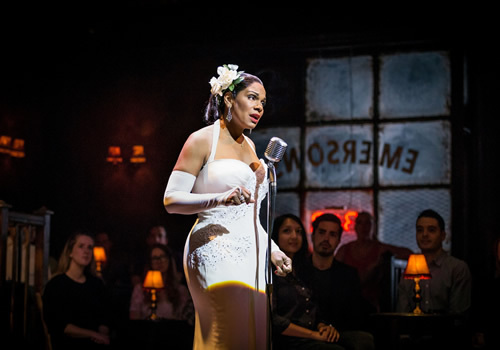 Directed by the award-winning Lonny Price (Sweeney Todd, Gypsy, Sunday in the Park with George), Lady Day at Emerson’s Bar & Grill celebrates the love and losses of one of the greatest voices of all time. Join Holiday and her jazz band at Wyndham’s Theatre from June 17th to September 9th 2017, with an official press night on June 27th 2017. Lady Day at Emerson's Bar & Grill may not be suitable for young children.